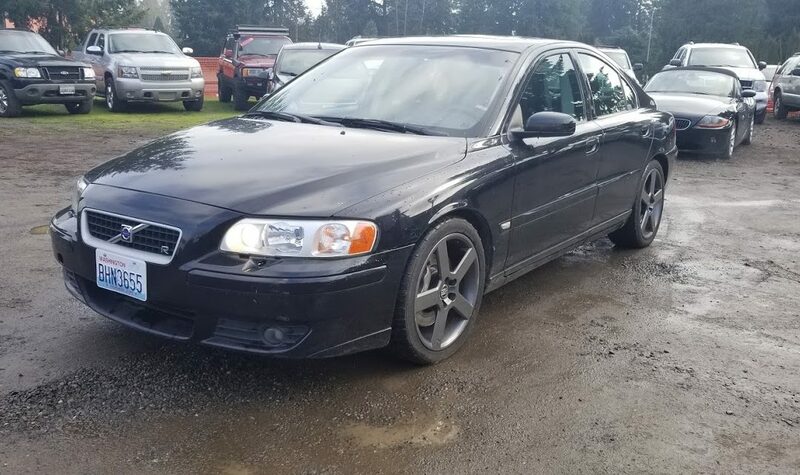 Check out this 2005 Volvo S60, stock number 1072! This Isn’t A Car You See Everyday! Very Well Made Sports Car That Doubles as A Comfortable Daily Driver!